Welcome to Cedar Lake. We have an optimized screen reader version of this site available. Affordable, quality living is yours - welcome to Cedar Lake Apartments where you are home at last! Conveniently situated in one of the most distinguished neighborhoods in Norman, Oklahoma, our community places residents right in the heart of it all, where they want to be. Dine at nearby eateries or shop and catch some entertainment at Sooner Mall or Parkway Plaza Shopping Center which is right down the road from Cedar Lake. We are also just a mile west of the I-35 and close to public transportation, making commuting a breeze. 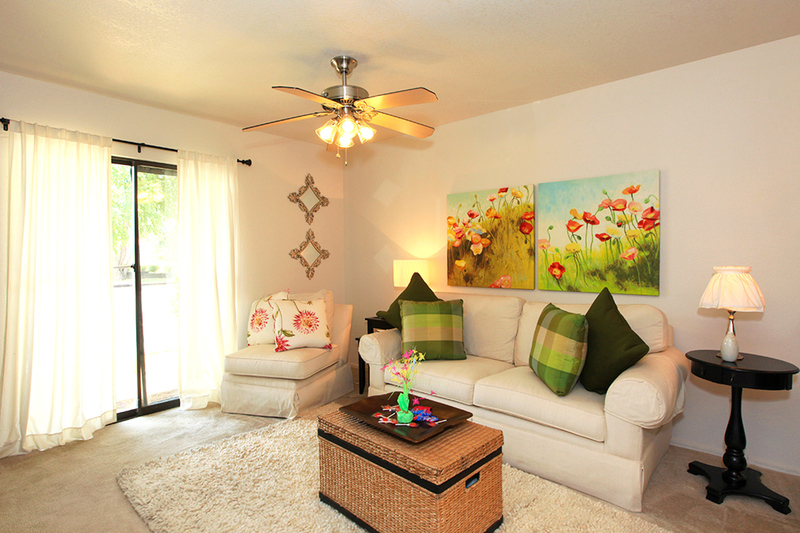 Experience almost worry free living in our one and two bedroom apartments and townhomes. At Cedar Lake, our floor plans feature fully-equipped kitchens, for the budding chef, and oversized closets for the fashionista. Other amenities include full-size washer dryer connections. Select units feature a charming wood-burning fireplace. We want you to feel at home from the moment you step through the door; we know that this includes your family pets. Ask us about our pet policy as some breed restrictions and rules apply. In addition to these creature comforts, our community amenities are reminiscent of a full-service resort. 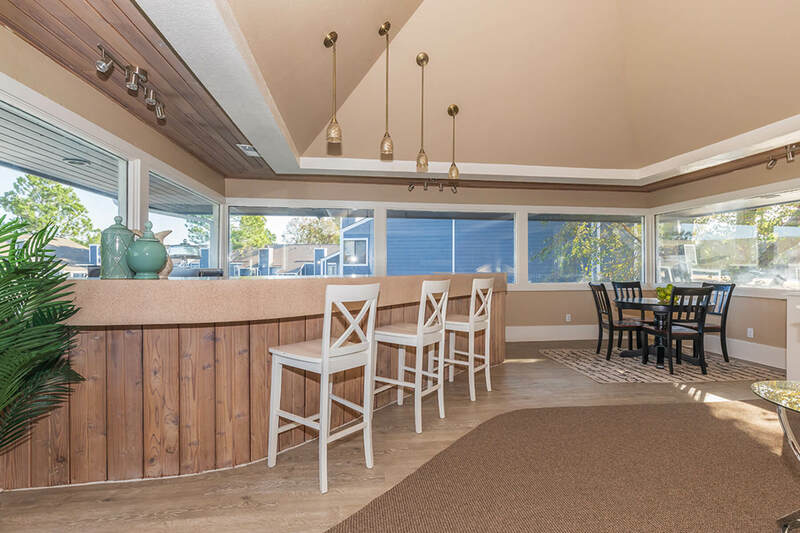 Residents of Cedar Lake can relax on the sundeck by our sparkling swimming pool, work up a sweat in our fitness center or entertain friends and family in our inviting clubhouse. Let us extend an invitation to you to make Cedar Lake your new home. Contact our leasing professionals today to learn more!